Looking to build your new dream home? Are you a builder looking for a perfect lot(s)? Look no further! 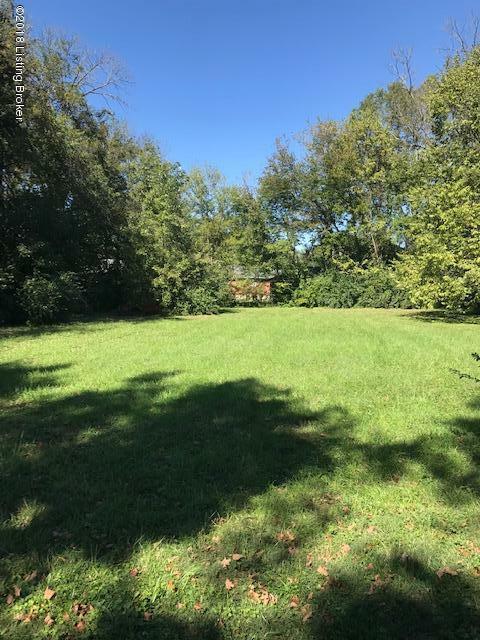 This nice flat lot is conveniently located off Bardstown Road in Fern Creek in a quiet established area with lots of mature trees PLUS a sewer tap!! Agent/Seller is providing information at the best of their ability; it is buyer/buyer agent responsibility to verify all information to their satisfaction. See attached survey (9-2018) and water company sewer tap information under documents. Seller strongly prefers to sell three Jefferson Ave. properties as a package: 9111 (.31 acres) & 9115 (.115 acres) Jefferson Ave (three joining lots) plus 9120 Kentucky Ave (.321 acres) which is located behind lots on Jefferson Ave. Appears 9111 Jefferson Ave can be divided if desired.